Hummer was put out to pasture years ago, but the brand has continued to be very popular with kids. 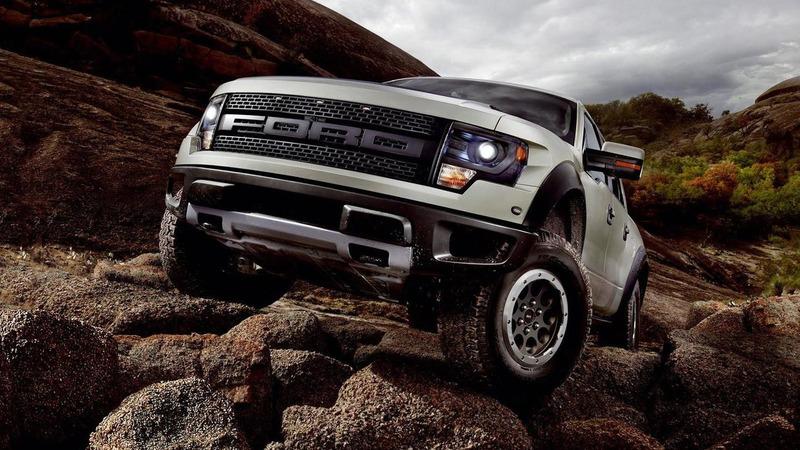 That's starting to change as Ford has announced the F-150 SVT Raptor has overtaken the ill-fated brand to become the most licensed truck. While the rugrats in my life will be getting toy sports cars for Christmas - have to teach them while they're young, right? 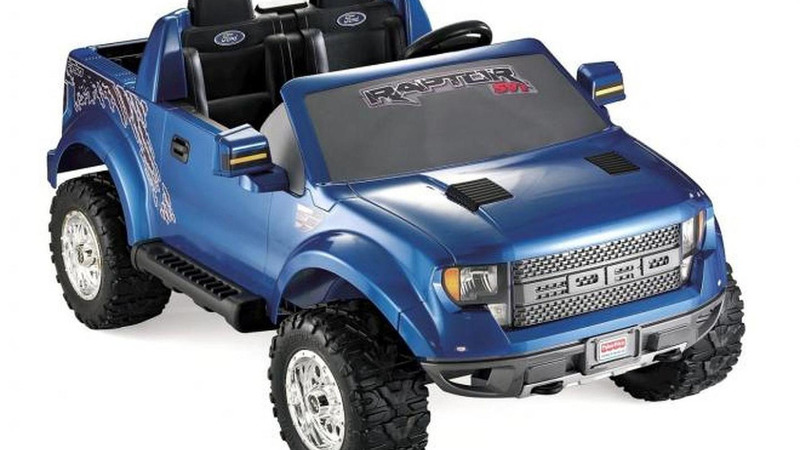 - there's a chance that some of our readers might have picked up popular F-150 Raptor toys from Hot Wheels, Matchbox and Fisher-Price.